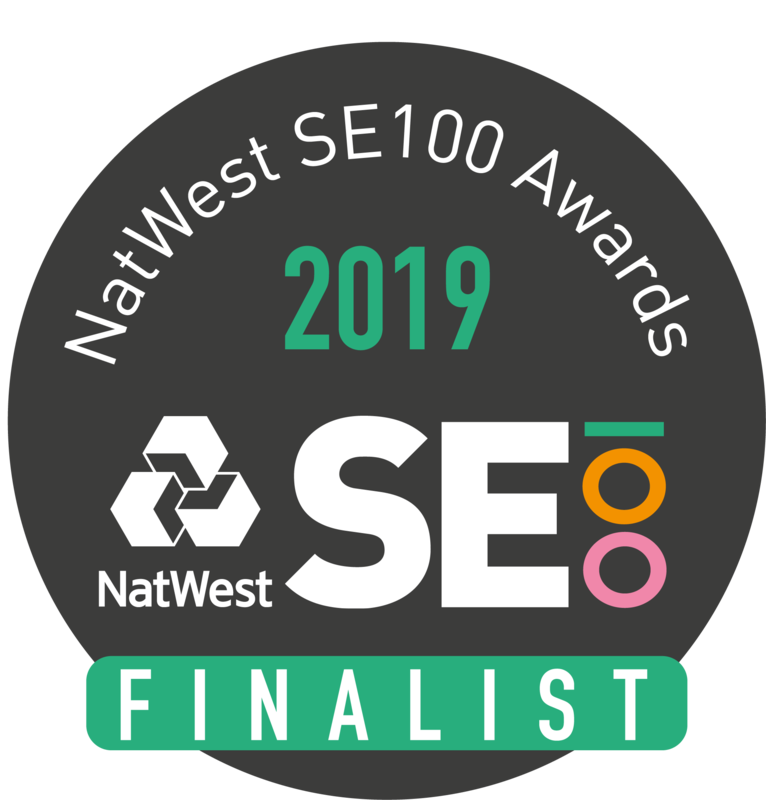 We are delighted to have been shortlisted for NatWest SE100 Social Business Award in the Investment/ Good Deals of the Decade category, for our investment in Village Underground / EartH (co-investment with Big Issue Invest and Triodos Bank). The NatWest SE100 celebrates the growth, impact and resilience of social ventures in the UK by giving seven SE100 Social Business Awards for the most outstanding achievers. Learn more about the shortlisted investment in our case study.